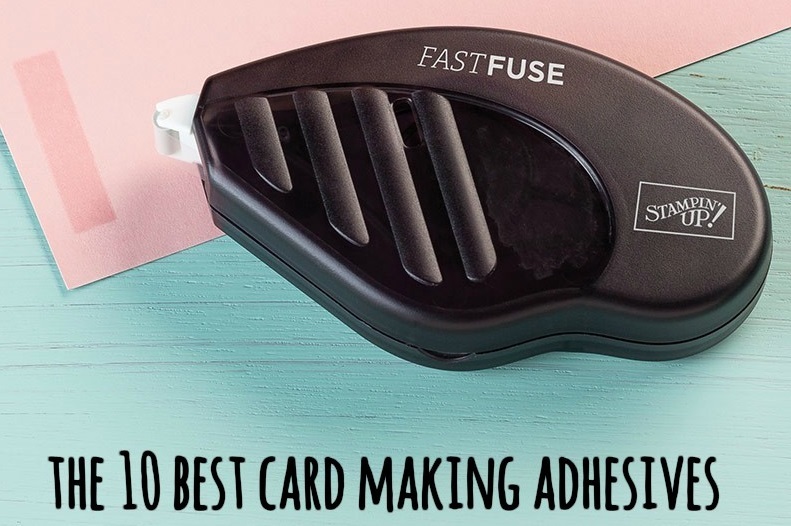 In my 20+ years of crafting I've had several ups and downs when it comes to finding the right adhesive. The sticky stuff that we use to add layers, ribbon, sequins, embellishments and more to our projects can become a huge headache if we don't choose the right type of adhesive for the job, and apply it in the right way. Projects can become ruined, and tempers frayed. Choosing the best adhesive for card making can often be trial and error, and consequently very expensive. I can honestly say that once I discovered Stampin' Up! I was never frustrated again with my glue choices. As I mention in the article below, if you only try one new glue this year let it be the Multipurpose Glue by Tombow. 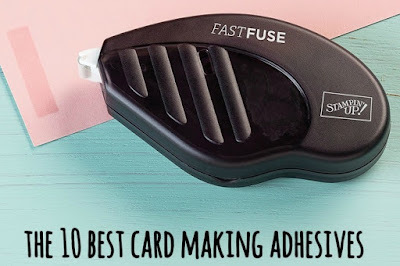 Anyway, here are my 10 favourite crafting adhesives with advice on what to use them for. 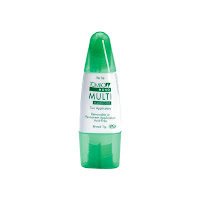 This super-strength adhesive bonds instantly and neatly. This adhesive is safe for memory-keeping and preservation, and is especially good for 3D projects. 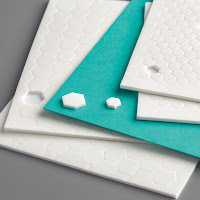 These double-sided foam pads add depth and dimension to your projects. Use them to raise up sentiments or small details that have been fussy cut, for example flowers. They are sticky and produce and instant bond. 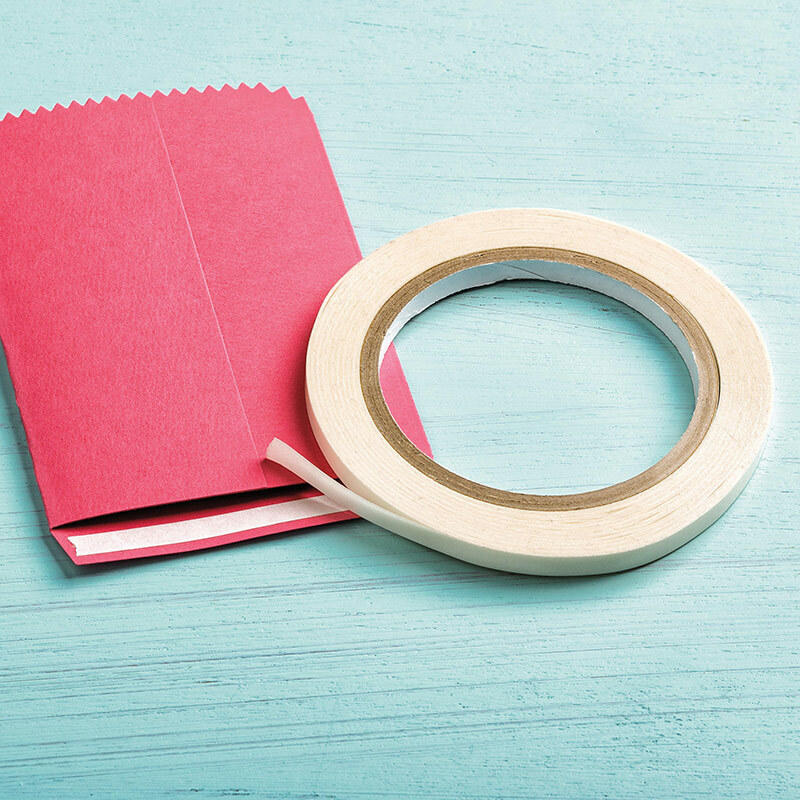 This adhesive is perfect for when you need whisper-thin strands of glue. The precision tip lays down a fine line of glue, which is perfect for detailed paper die cuts and glitter. Use it to adhere sequins to projects by squeezing out a small blob and holding the sequin in place for a few moments. This is truly the crafter's dream glue. Lots of crafters were disillusioned with wet glue until they tried this. This glue adheres glitter and embellishments, paper to card, has a strong bond and dries clear. If you only try one new glue this year let this be it! These strips are perfect for spinner cards and shaker cards. 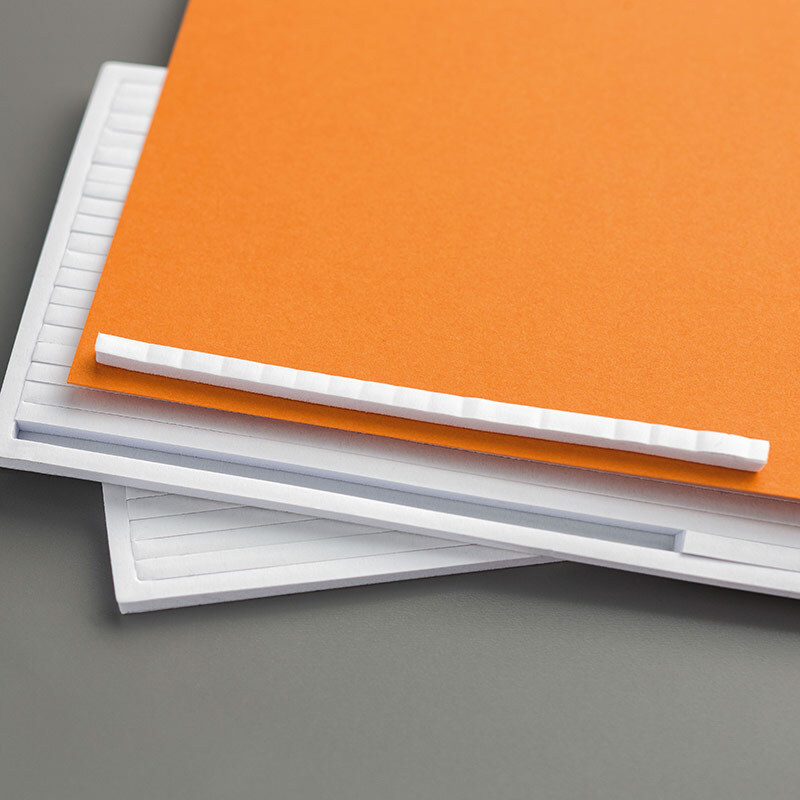 For spinner cards, you simply adhere strip to the edge of the shape you are using, add your filler, and then stick to your project. These foam strips are also perfect for raising sentiments. 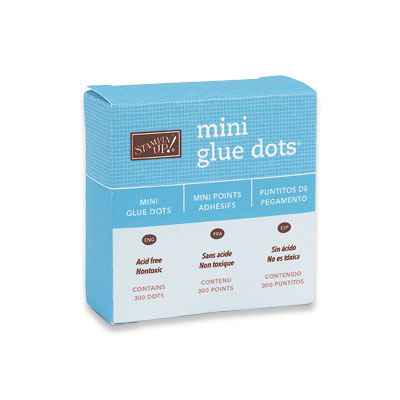 These super sticky dots are perfect for holding heavier embellishments. Try using them to attach ribbon bows. These are instant - no mess, no fumes, no drying times, no mucking about. 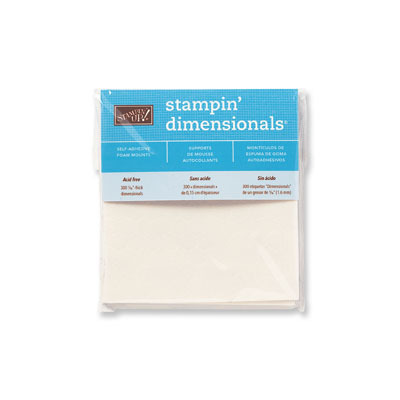 These double-sided foam pads are the same as our regular Stampin' Dimensionals - they add depth and dimension to your projects, but they're smaller. Use them to raise up sentiments or small details. Small, sticky and produce and instant bond. This adhesive is perfect for boxes and 3D items. It is strong and sticky and yet you can tear it with your hands. 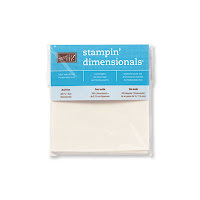 Use this for affixing straight accents of card stock or strips of ribbon. Snail is another card-maker's favourite. 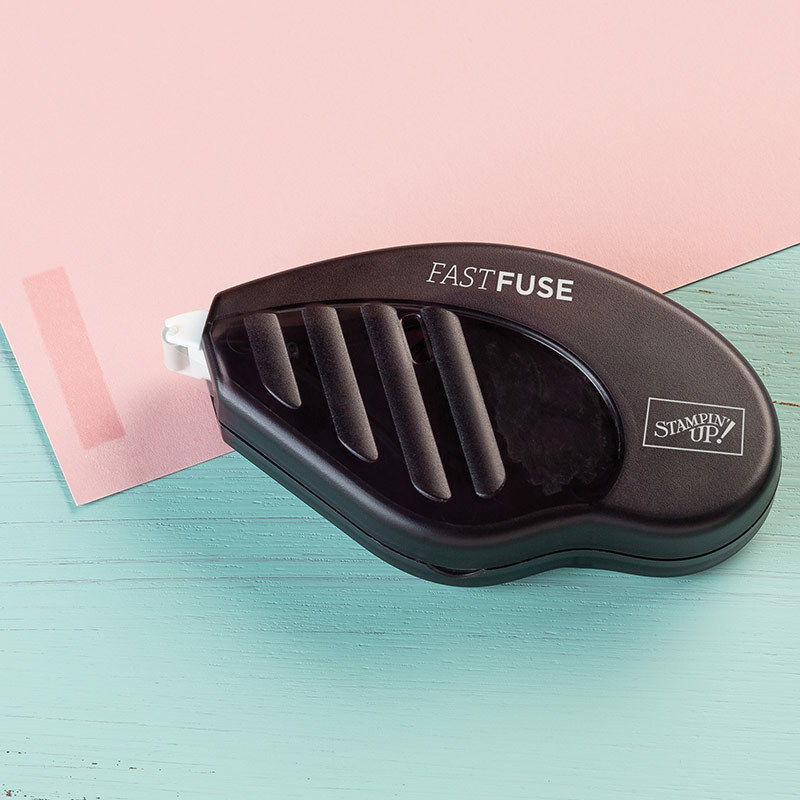 It is a double-sided, acid-free, permanent adhesive. It applies a controlled amount of adhesive to your project, so your hands never get sticky. 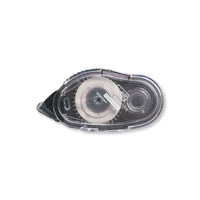 It is also very good for adding strips of ribbon to projects. A must have. Ok, so this one is a bit of a cheat because it's not an adhesive, however this is an essential bit of kit for crafting and card making. 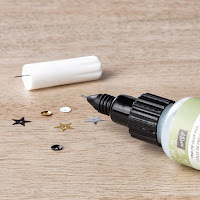 Use it for easy assemble with embellishments - put a dot of adhesive on sheet and use both hands to assemble the embellishment, then pop it off the sheet when the glue is dry. Also perfect for using with a hot glue gun, and when embossing with a heat gun. These glues are not only good for card making, but also scrapbooking, memory keeping and home decor projects. My absolute favourites have to be the Snail Adhesive, Multipurpose Glue and Stampin' Dimensionals (of either size). If you have any questions about these glues please don't hesitate to drop me an email on the address above.